Before we dig deeper into the reasons why developer Ammobox Studios is launching a GoFundMe campaign, let’s take a moment to look at their game Eximius: Seize the Frontline which we previewed. Eximus: Seize the Frontline has been a project of the small indie studio for roughly eight years, a substantial amount of work and dedication had been poured into the multiplayer FPS/RTS hybrid, and in our preview, we mentioned that the game has great potential to become quite memorable. 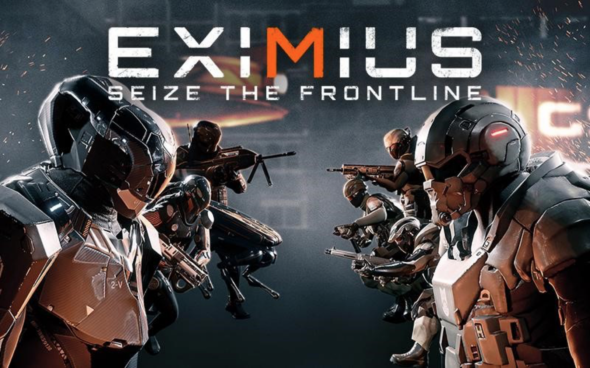 Behind the screens however, the developers took a nasty hit as all revenues from the debut release of Eximius: Seize the Frontline were stolen, along with potential revenue due to unfulfilled marketing work promised by the rogue publisher TheGameWall Studios. As their own funds have reached a terrible blow, the developers resorted to a GoFundMe campaign, in the hopes to raise the amount required to secure legal help in their battle against the rogue publisher. You can read more about the developers, their game Eximius: Seize the Frontline as well as the current happenings on the situation on their GoFundMe campaign right here.